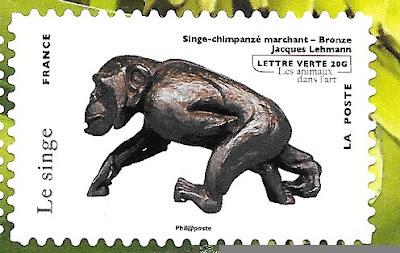 The French sculptor, Jacques Lehmann Nam (1881-1974), more famous for his cat art, was celebrated on this stamp featuring a bronze chimpanzee, sent to me on an envelope from Fabienne. 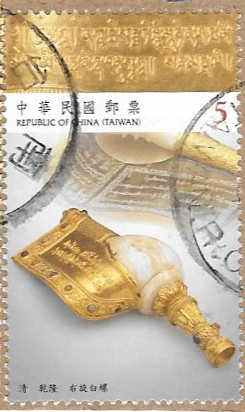 The stamp is part of a set titled Animals in Art, issued in 2013. 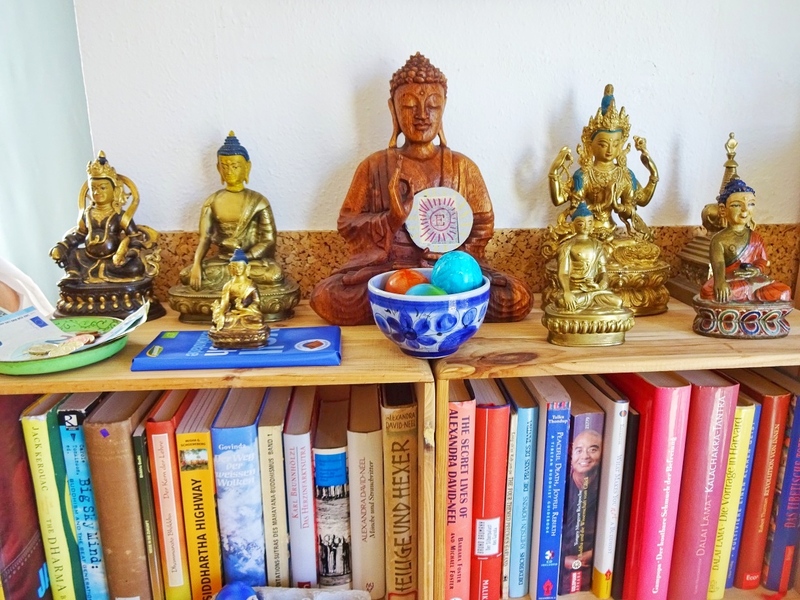 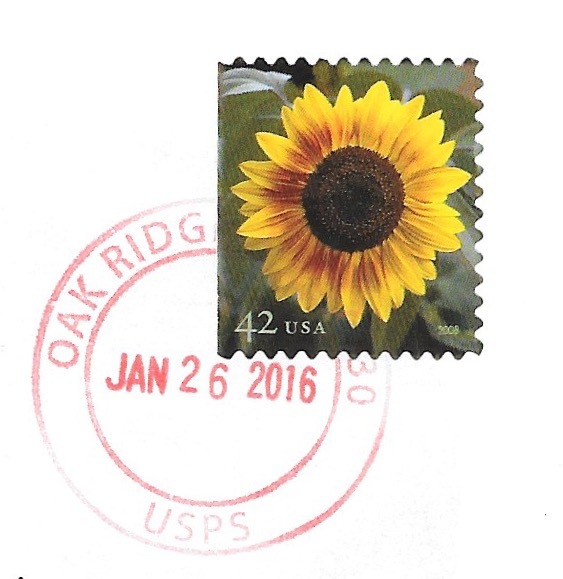 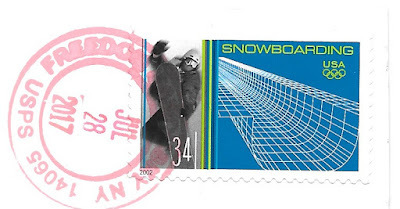 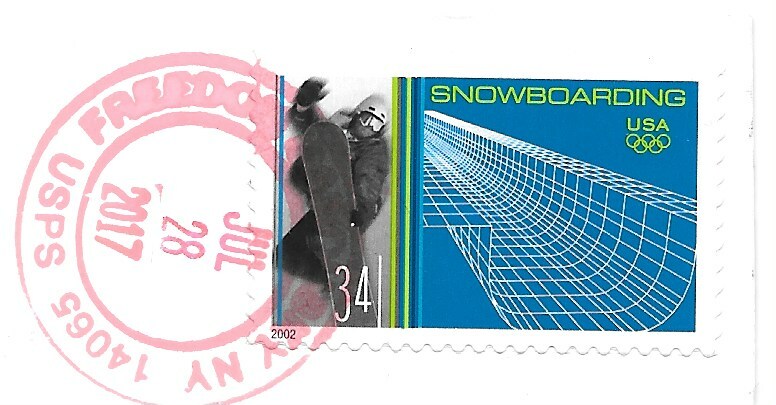 To see more stamps inspired by a J theme, check out the Sunday Stamps links.